These events are offered to the public, whether through A Network for Grateful Living or other kindred organizations. Join others in learning about grateful living with Br. David and other Gratefulness teachers. Please join us for an extraordinary opportunity to learn about and deepen the practice of living gratefully – in person! 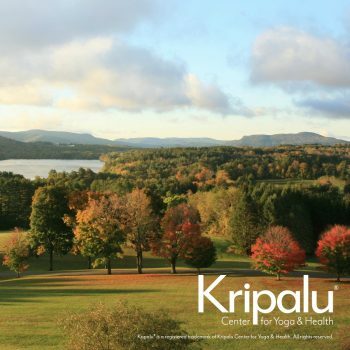 We are delighted to announce a weekend workshop/retreat at Kripalu Center for Yoga & Health in the beautiful Berkshire hills of Massachusetts with Kristi Nelson and others from A Network for Grateful Living. The workshop will help you embrace and treasure the existing “great fullness” of your life, and enhance your capacity to live with a greater sense of presence, perspective, and possibility. Based on the teachings of Br. 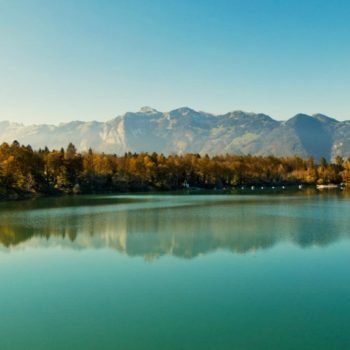 David Steindl-Rast, Kristi will lead a weekend filled with inspiring presentations, self-reflective exercises, meditation, experiential practices, and discussion. The program will offer gratefulness as a proactive approach to every moment – even in challenging circumstances – that allows us to access a more unconditional experience of trust, joy, and belonging. Working alone and in small groups we will explore how to bring a grateful orientation to the terrain of our bodies, habits of mind, relationships, and the ways we inhabit our lives and the larger world. Br. David says that it is not happiness that makes us grateful, but gratefulness that makes us happy. Please join us for this nourishing weekend of learning, connection, and self-care intended to leave you with a deeper reservoir of both. 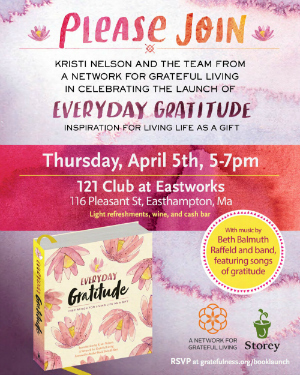 We are thrilled to invite you to join us to celebrate the release of Everyday Gratitude: Inspiration for Living Life as a Gift. Enjoy live music, light refreshments, wine, cash bar and great community! And be on hand to see and purchase the first shipment of this beautiful book from the printer. Br. David Steindl-Rast—91 year-old author, scholar and Benedictine Monk—is beloved the world over for his enduring message about gratefulness: he believes it’s the true source of lasting joy. He spoke with Oprah for 42 minutes. 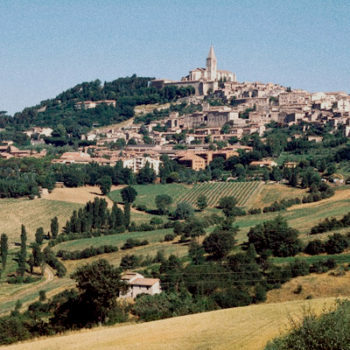 A global gathering aiming to radically review our reality. More than 100 speakers will discuss the true nature of consciousness. Subjects include: Transpersonal psychology, Deep Ecology, Psychedelics, Science, Quantum Physics, Technology, Shamanism, Religion, Spirituality, Art. Thought leaders, including Br. 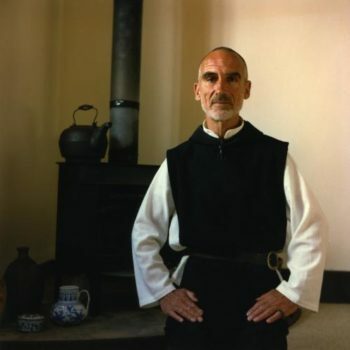 David Steindl-Rast, will discuss the global crisis and future of humanity, reconnect and move towards unity. Please join the Board and Staff of A Network for Grateful Living, as well as new and old friends, at a warm and uplifting celebration of the power of poetry and gratefulness, with Emeritus Board member, Dale Biron. This event was video-taped and is available as an eCourse.